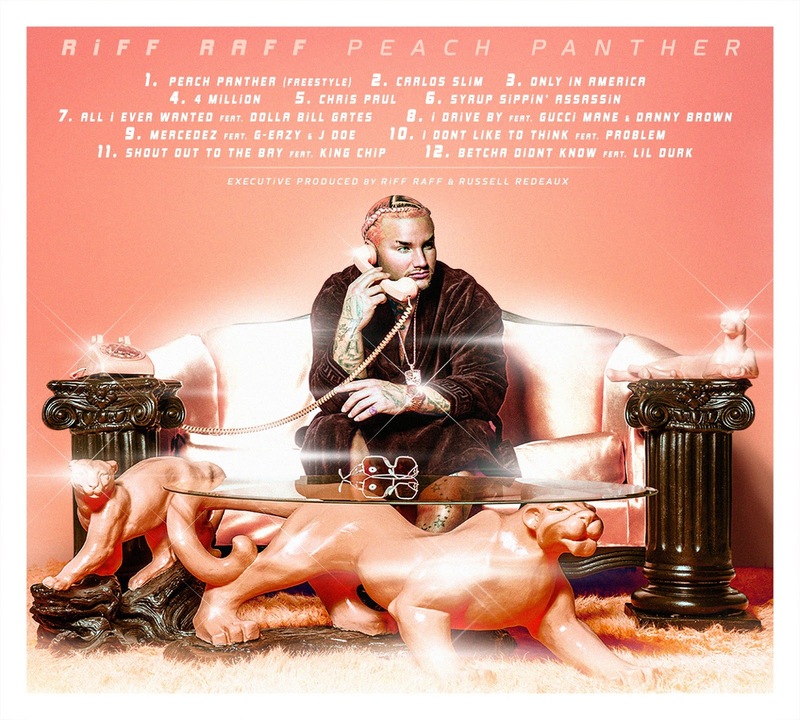 Recording artist, RiFF RAFF unveiled the tracklist to his highly anticipated sophomore album “The Peach Panther.” RiFF RAFF’s long awaited sophomore album, The Peach Panther, is a twelve track non-stop celebration of the better things in life. 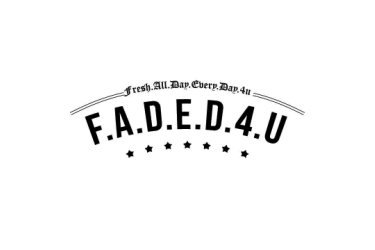 The Peach Panther album consists of twelve tracks and boasts features from the likes of G-Eazy, Gucci Mane, Lil Durk, Danny Brown, King Chip, J Doe and Problem. The album is available for pre-order today and fans who purchase it will receive “4 Million,” new track off the Peach Panther album and “Carlos Slim.” The official release date is scheduled for June 24.